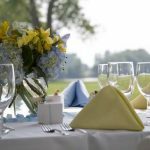 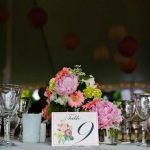 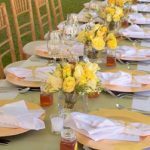 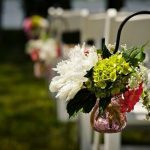 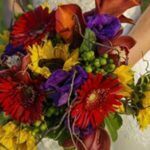 Anniversary flowers: Is it time to celebrate your spouse? 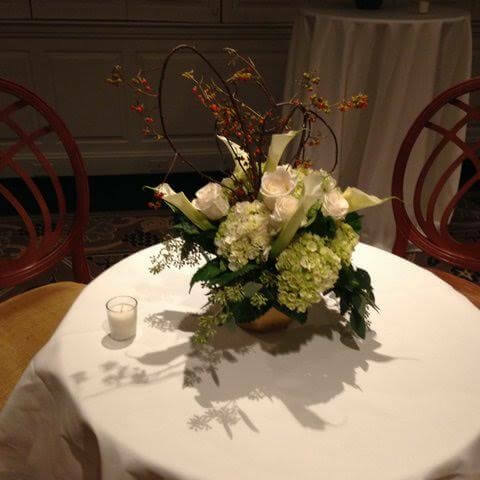 Whether it’s your first anniversary or your 50th, we can prepare a special arrangement for your sweetheart. 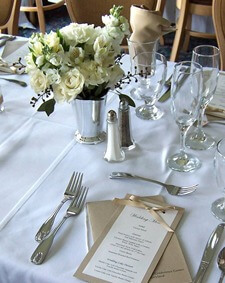 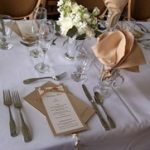 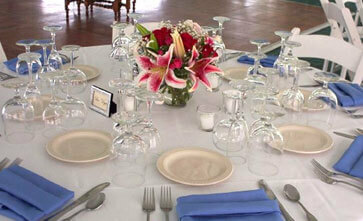 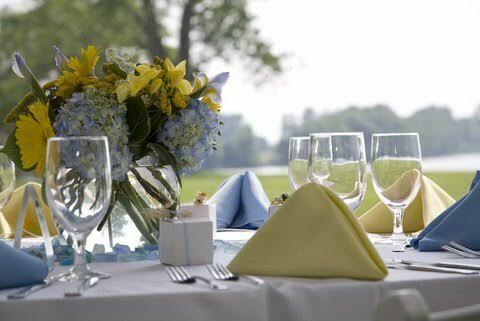 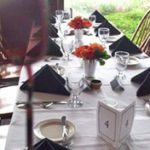 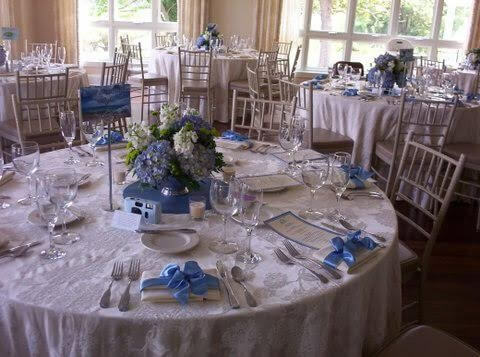 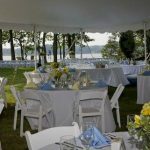 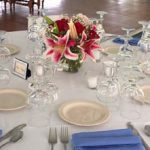 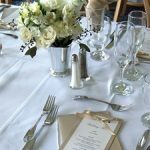 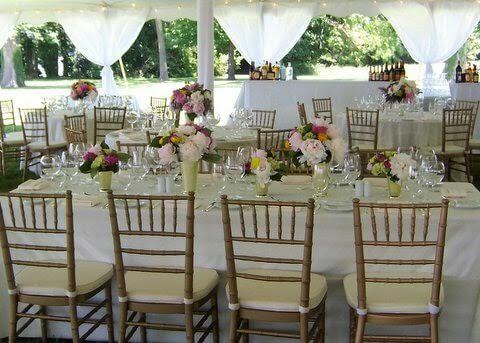 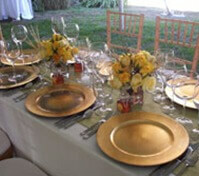 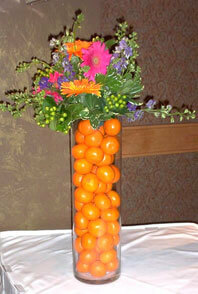 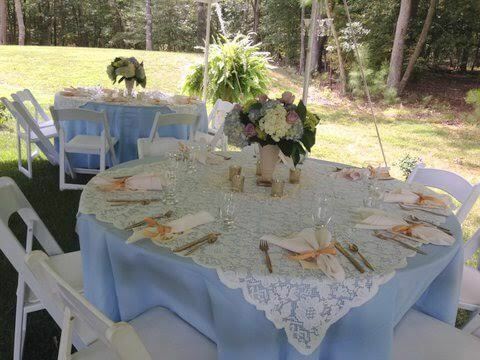 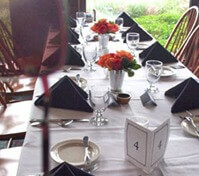 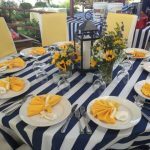 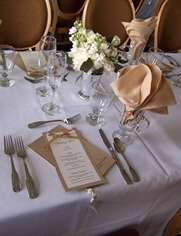 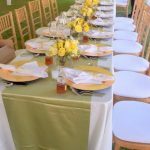 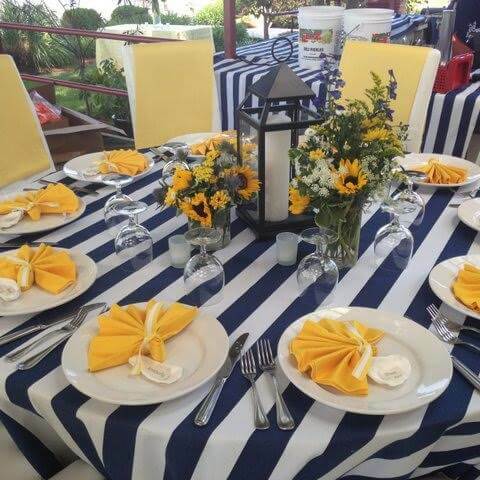 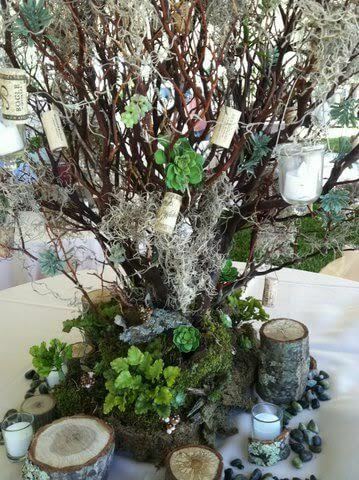 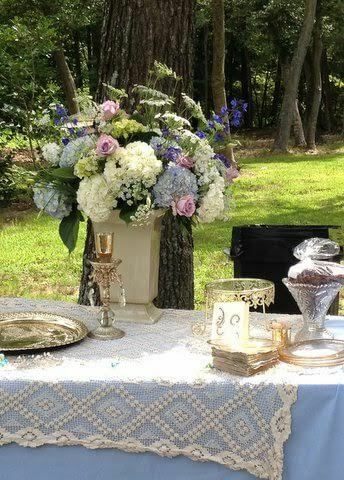 We also arrange centerpieces and decorations for anniversary parties. 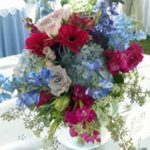 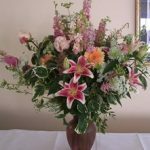 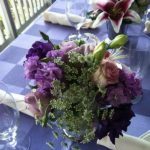 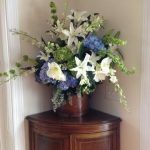 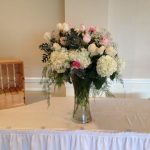 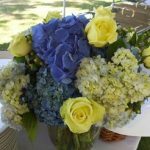 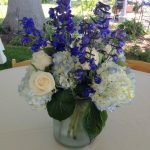 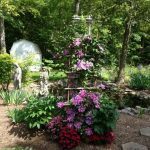 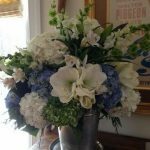 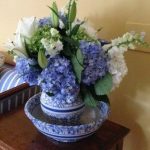 Birthday flowers: Make your loved one’s birthday extra special this year with a fresh flower arrangement from Swan Cove Flowers. 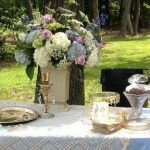 Having a birthday party? 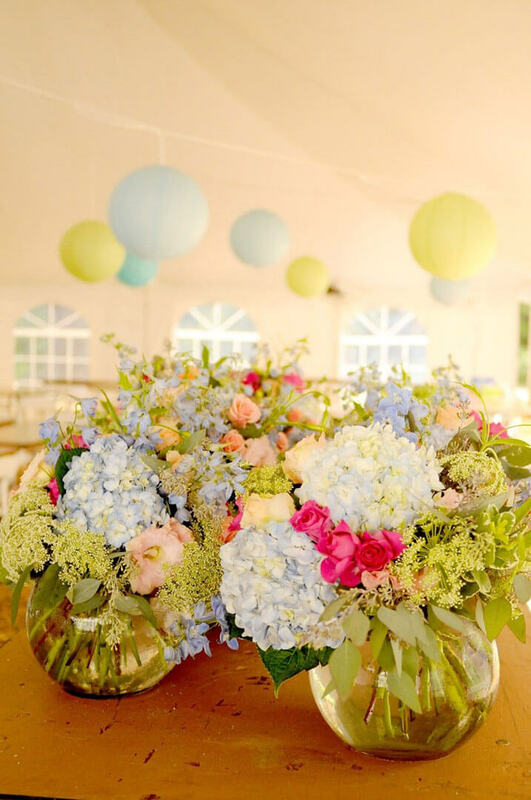 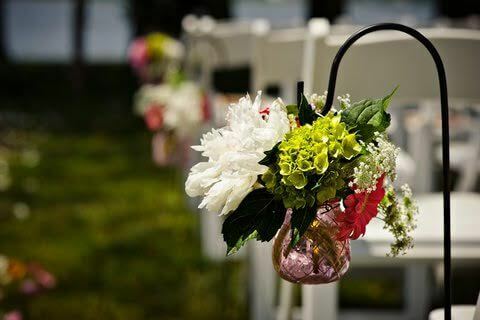 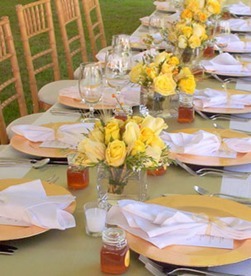 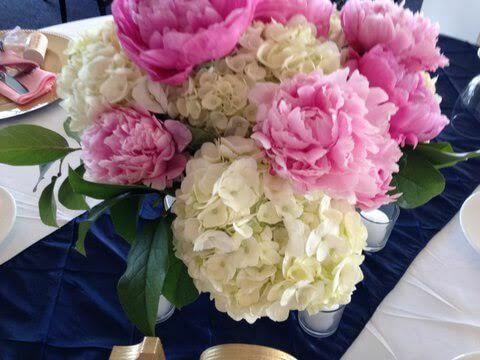 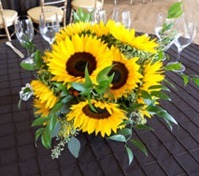 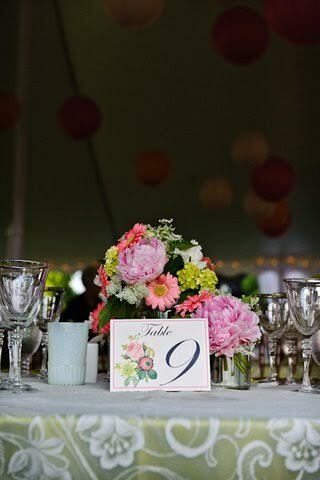 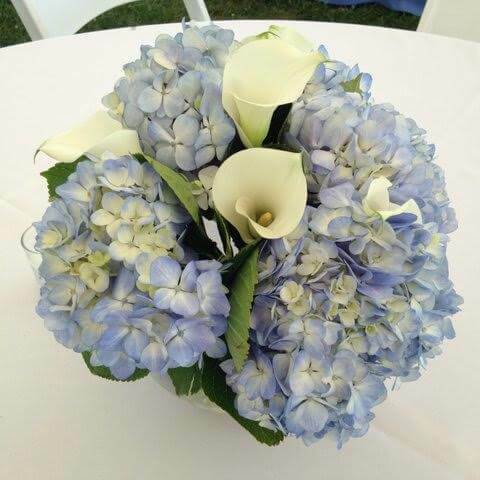 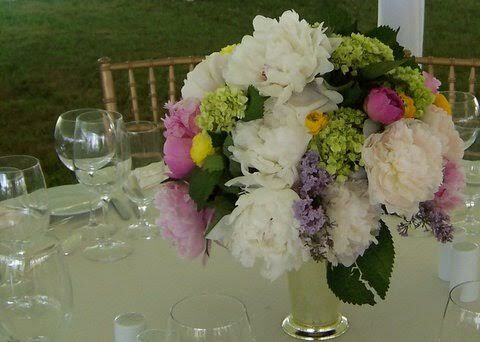 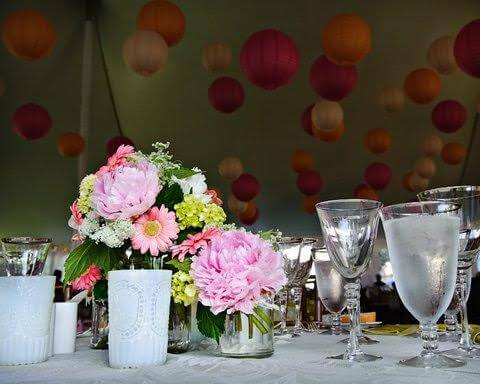 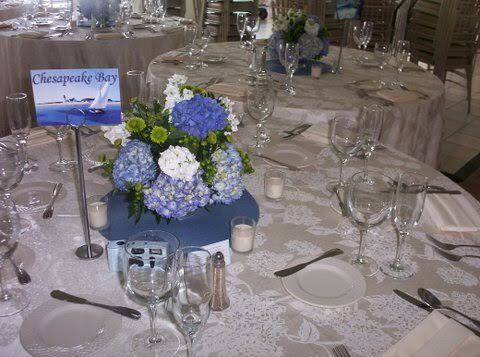 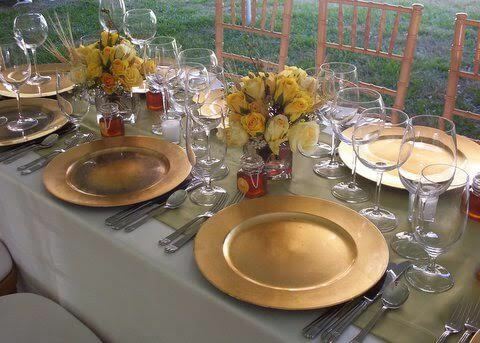 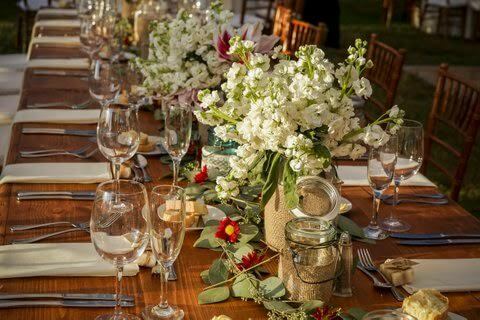 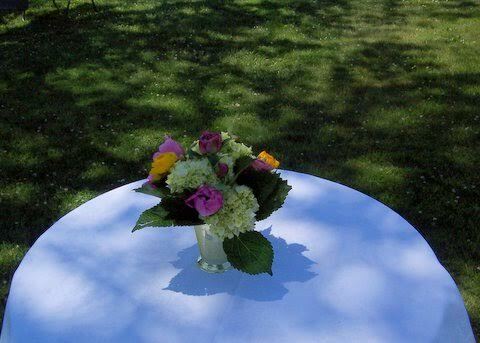 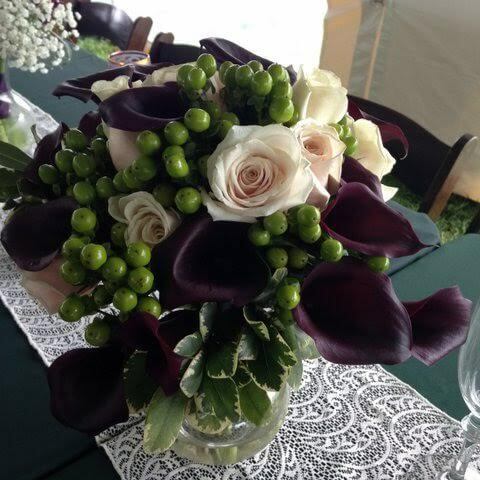 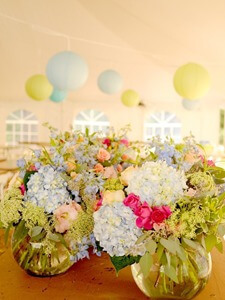 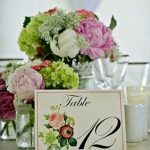 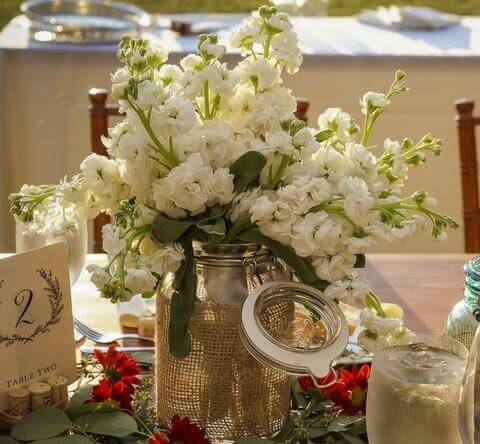 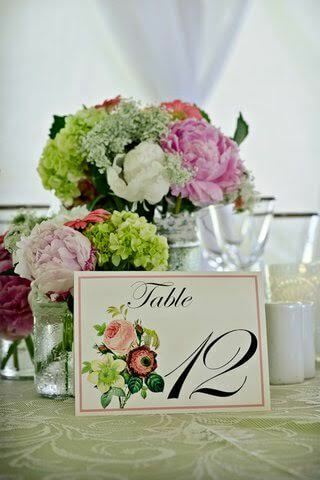 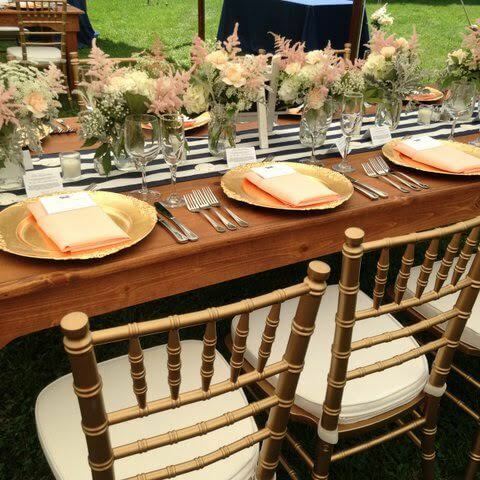 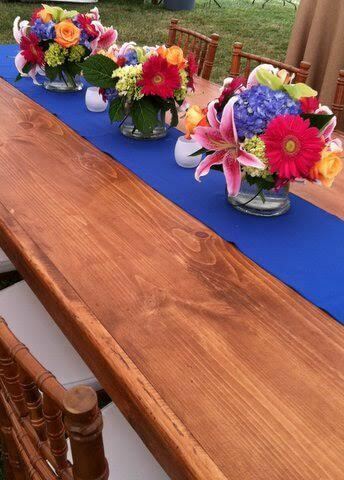 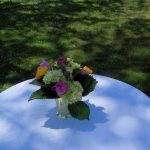 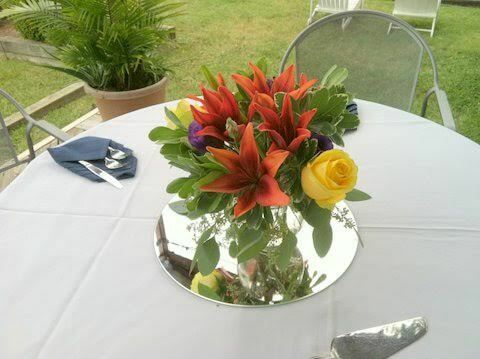 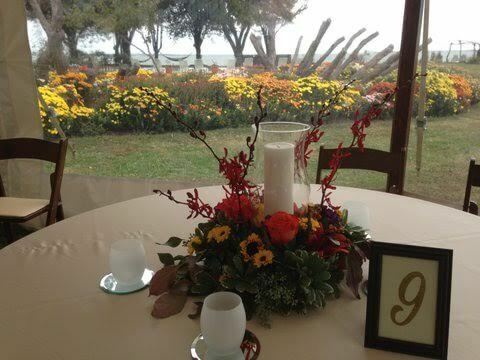 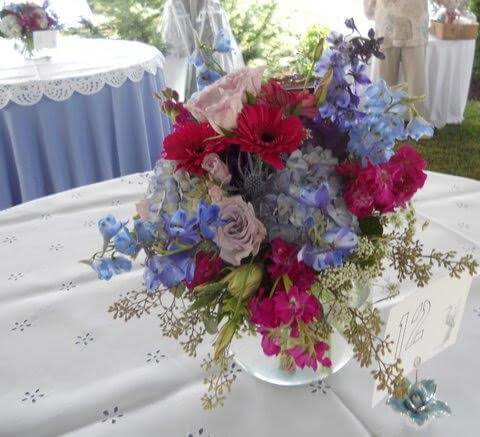 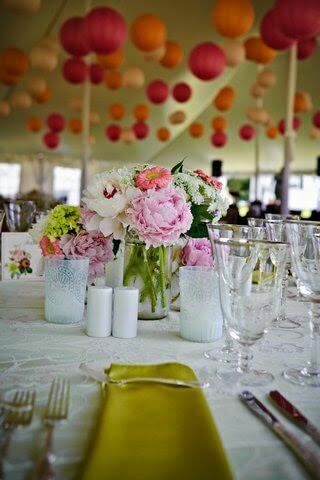 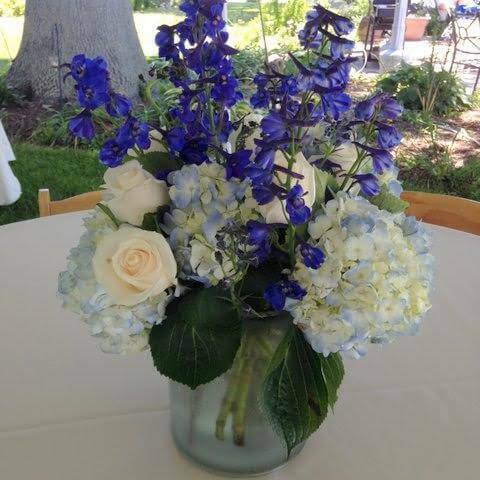 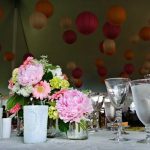 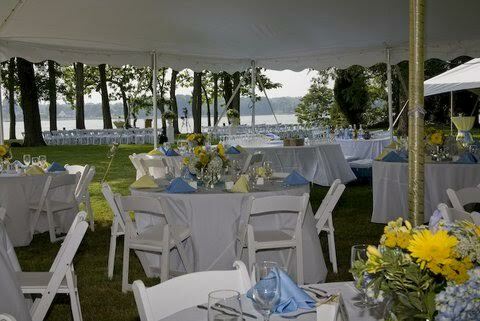 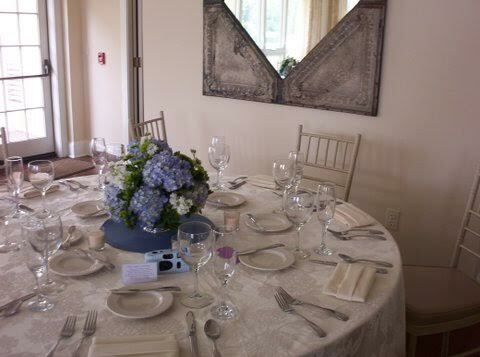 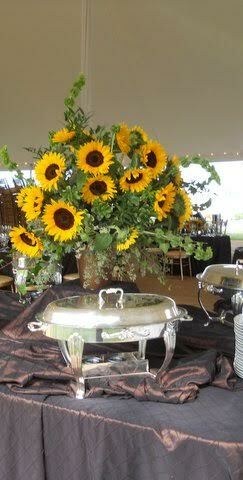 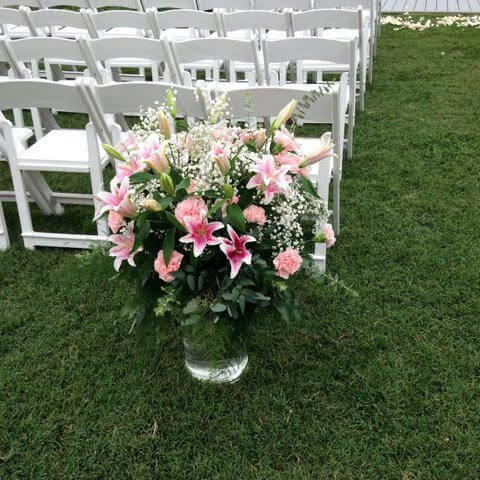 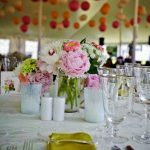 Choose Swan Cove Flowers for beautiful, colorful centerpieces that make every event memorable. 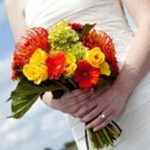 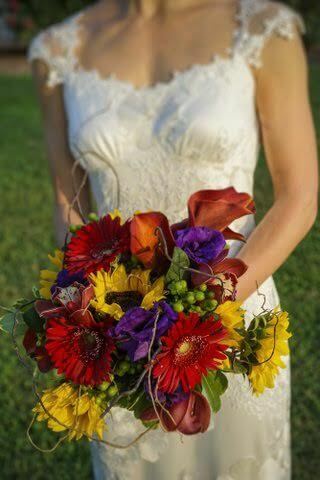 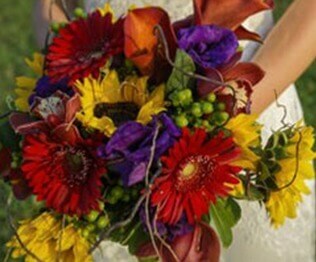 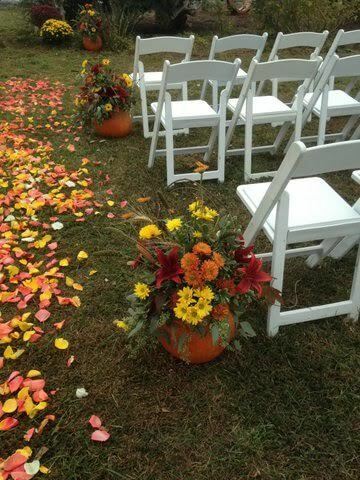 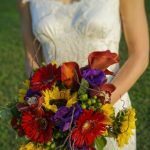 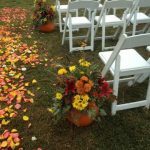 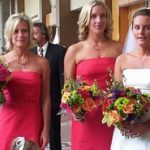 Fall flowers: Get beautiful flowers for your fall wedding or special occasion. 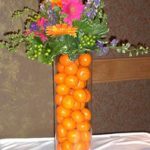 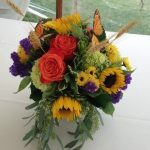 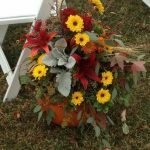 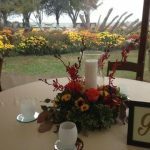 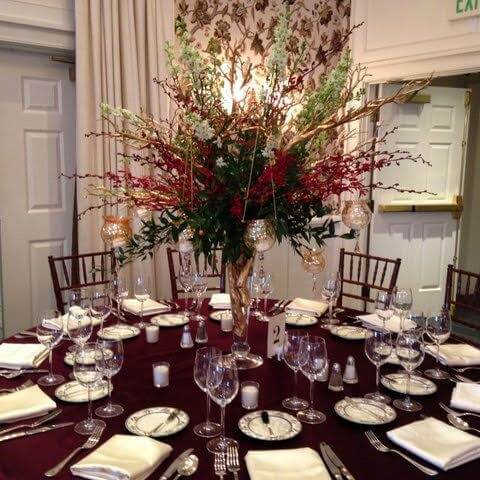 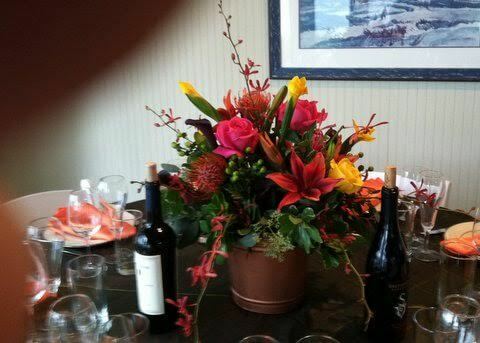 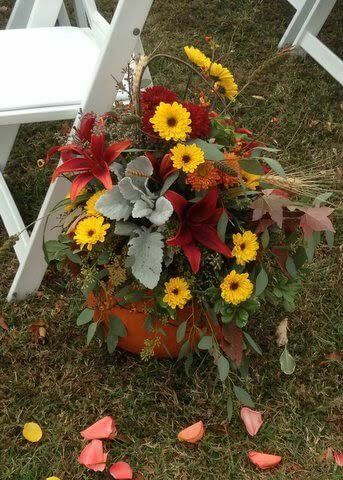 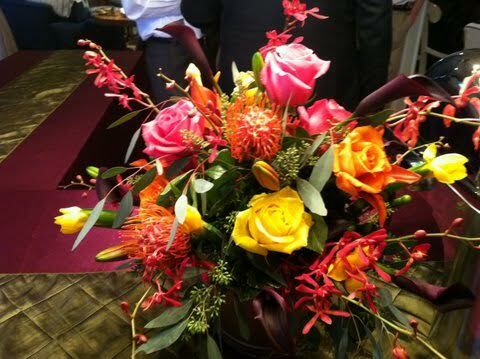 From bouquets and arrangements to beautiful centerpieces, we can incorporate fall flowers into your order. 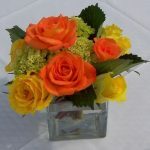 Get well flowers: Brighten someone’s day with a fresh floral arrangement from Swan Cove Flowers. 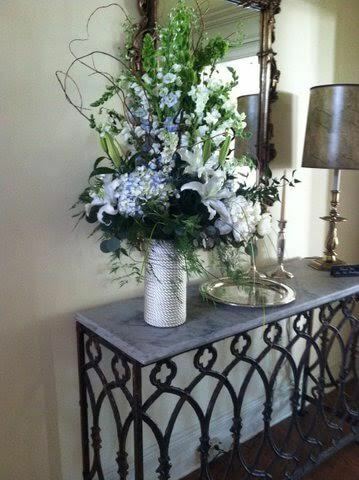 Sending your get-well gift is as easy as giving us a call. 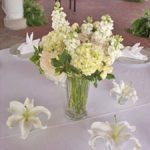 Just Because flowers: Who needs a special occasion? 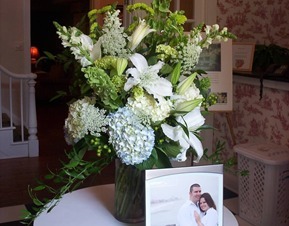 Let that special someone know you care with gorgeous flowers hand-arranged by our floral designer. 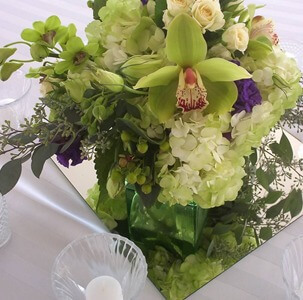 Modern flowers: Do you prefer contemporary arrangements? 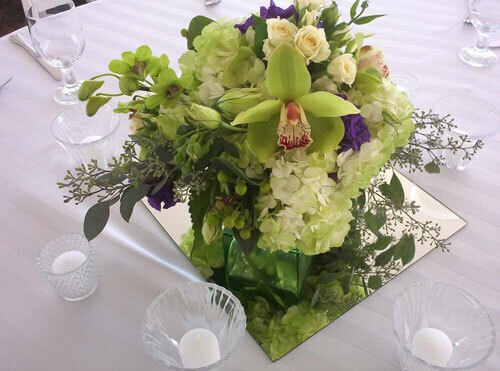 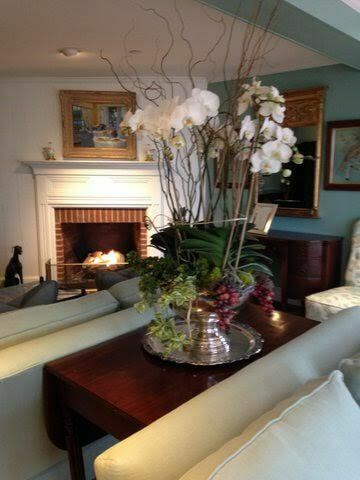 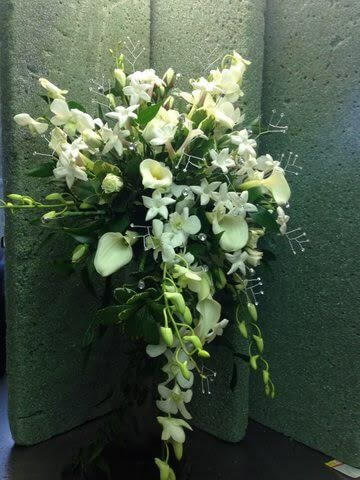 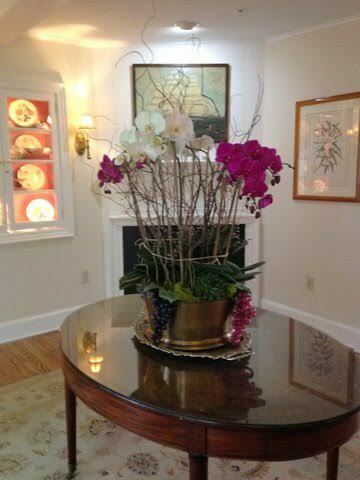 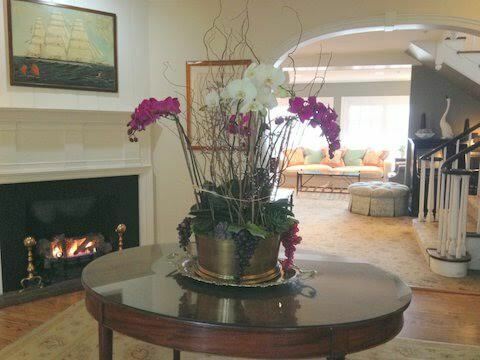 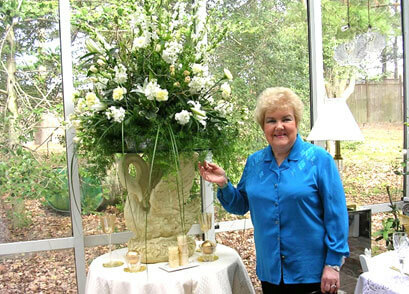 Swan Cove Flowers specializes in modern arrangements, with a large inventory of modern flowers, including orchids. 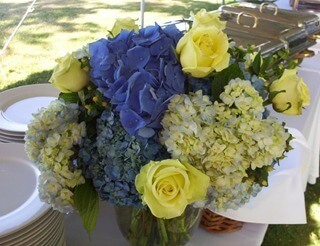 New baby flowers: Fresh flowers are the perfect way to welcome a new baby into the world. 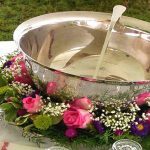 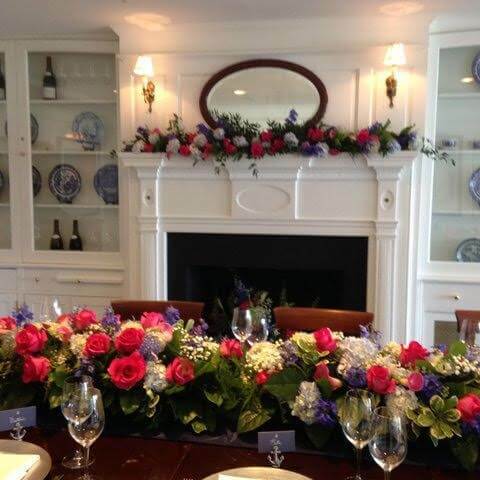 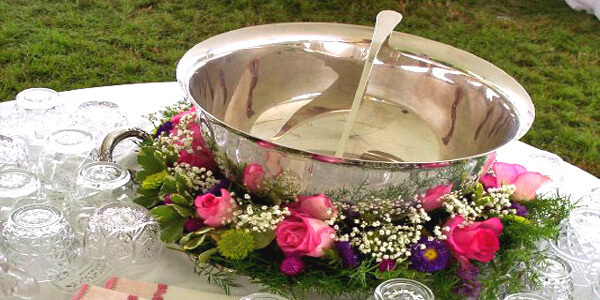 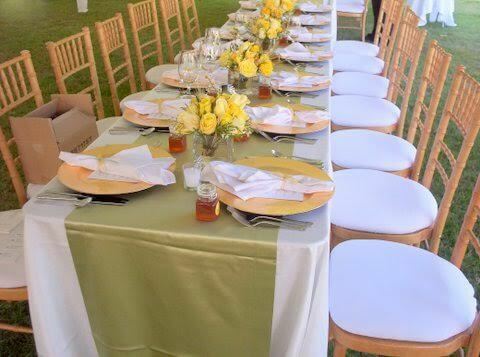 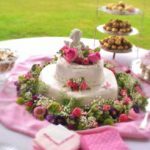 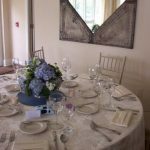 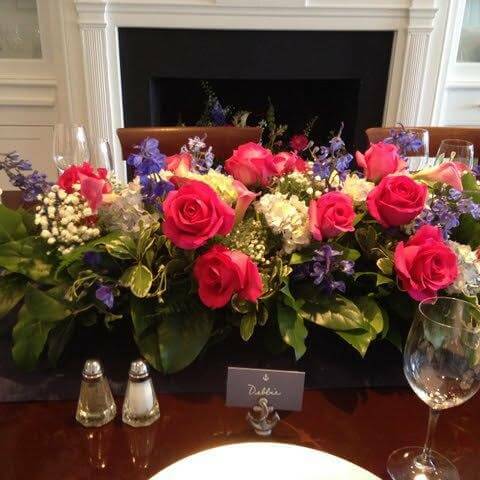 Our arrangements are also ideal for baby showers. 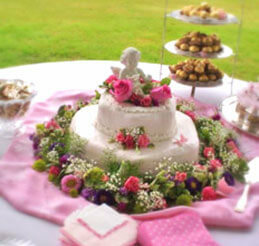 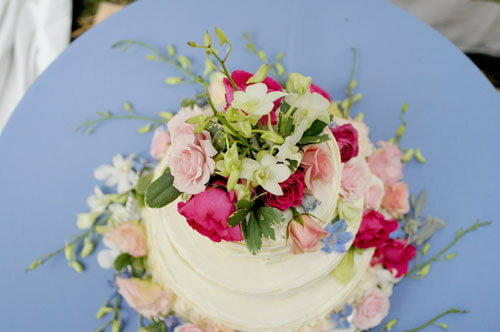 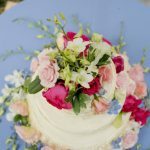 We can even provide floral cake décor. 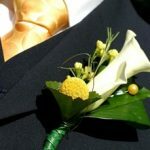 Prom flowers: You’ll remember this night forever. 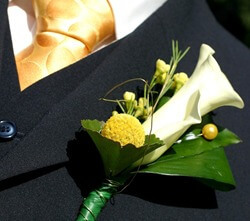 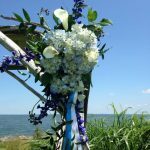 Make it extra special with Swan Cove Flowers corsages, boutonnieres, center pieces and more. 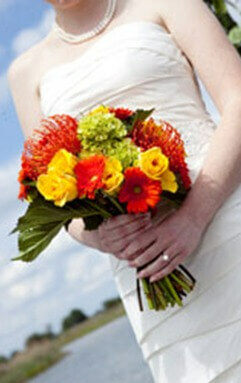 Romance flowers: Nothing says romance like a fresh bouquet. 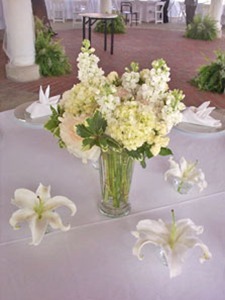 We help you select an arrangement that matches your style and taste, to send a personal message to your beaux. 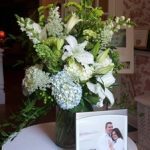 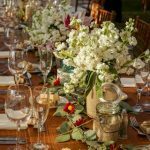 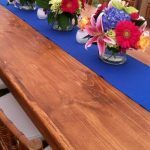 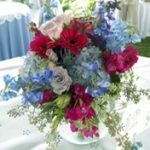 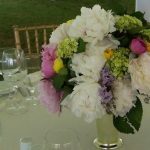 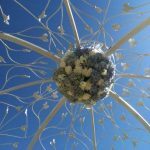 Spring flowers: From bouquets to wreaths, we can incorporate spring flowers into your order for your wedding or other spring occasion. 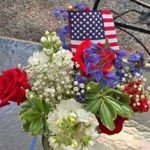 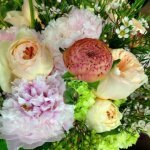 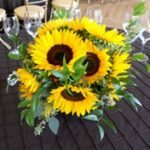 Summer flowers: Do you want your arrangements to shout summer? 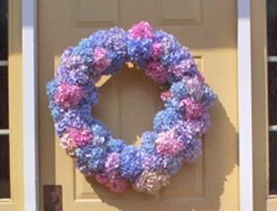 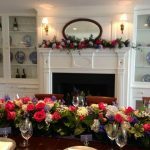 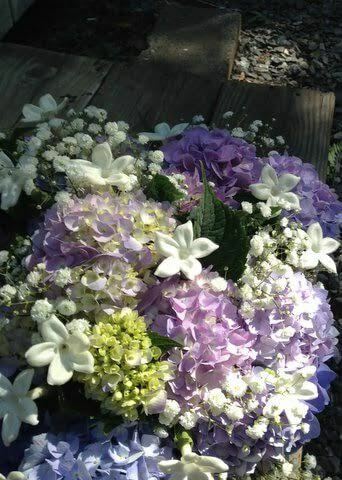 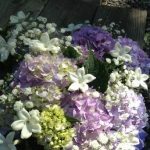 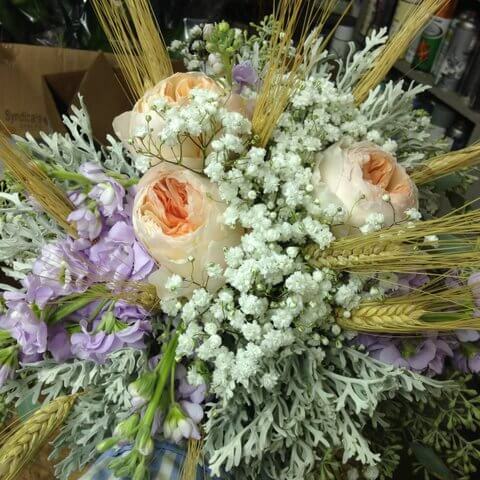 Our professional floral designer will incorporate summer flowers into your wreaths, bouquets, centerpieces and more. 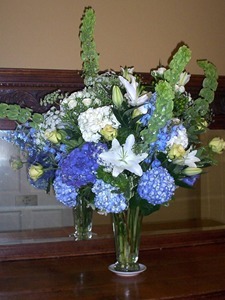 Sympathy flowers: Fresh flower arrangements are a beautiful and uplifting way to show you care during difficult times. 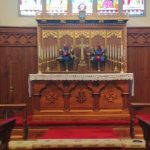 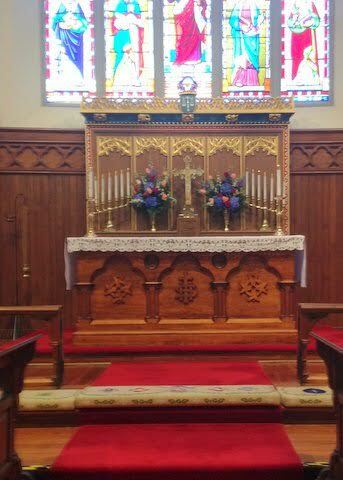 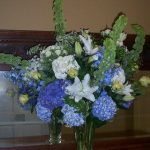 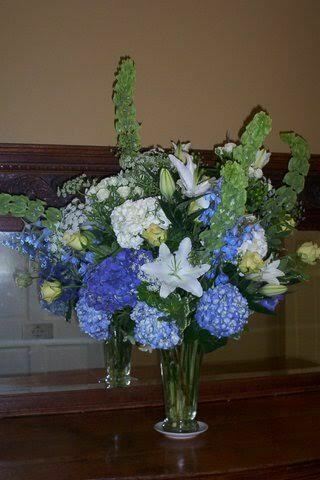 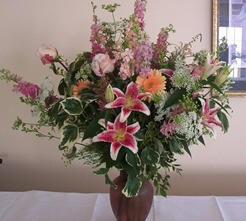 We deliver to Framptom Funeral Home and Fellows Helfenbein & Newnam Funeral Home, as well as Easton Memorial Hospital. 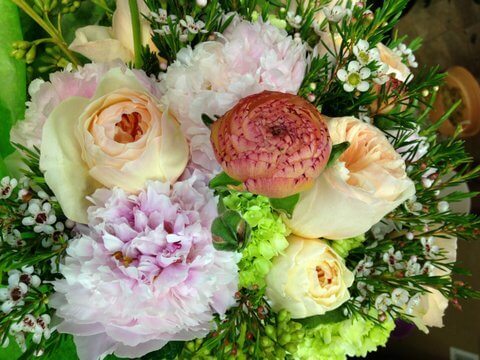 Thank-you flowers: What better way to say thank you than with a gorgeous floral arrangement? 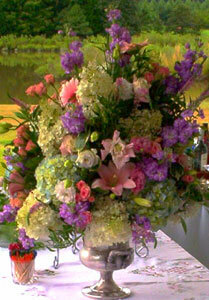 Express your gratitude with the perfect gift from Swan Cove Flowers. 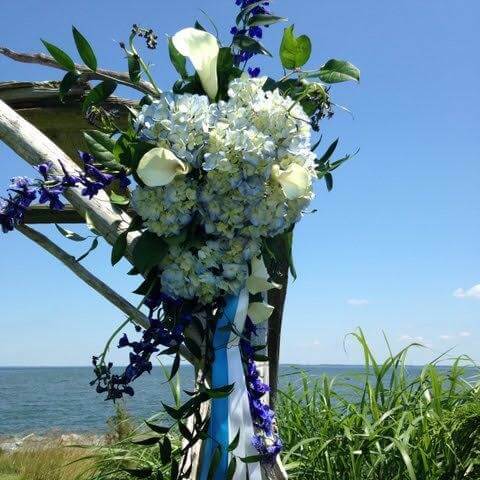 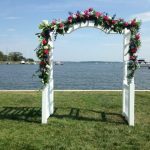 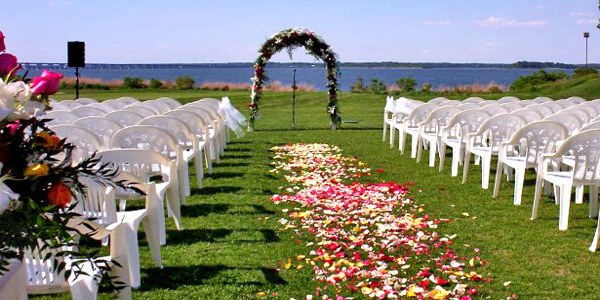 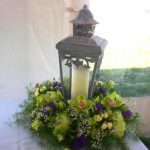 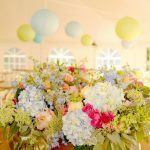 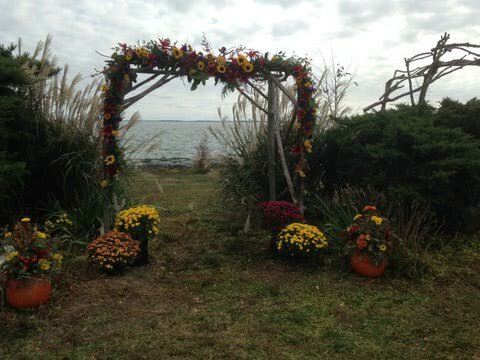 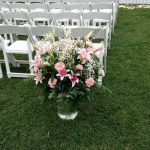 Wedding flowers: Our wedding flowers in St. Michaels, MD are customized to each wedding based on color scheme, theme or season of the wedding. 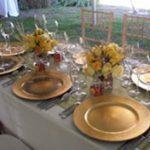 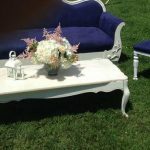 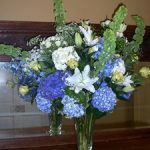 We have a large inventory of fresh flowers to make your centerpieces beautiful and unique. 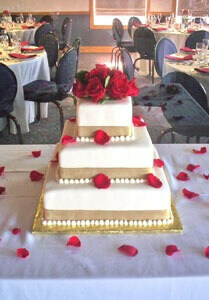 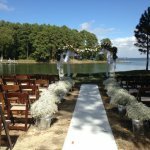 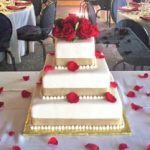 Tell us your vision for your special day, and we can make your dreams a reality! 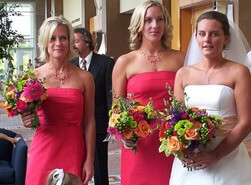 We offer private consultations with each of our brides so you get special, personalized attention. 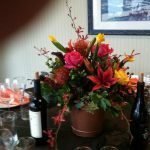 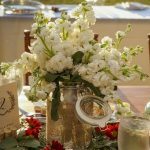 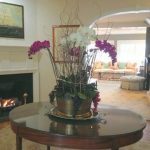 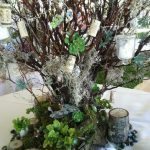 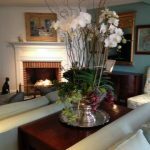 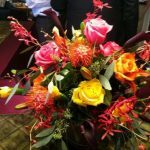 Winter flowers: Make your winter event beautiful with seasonal arrangements by Swan Cove Flowers. 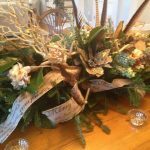 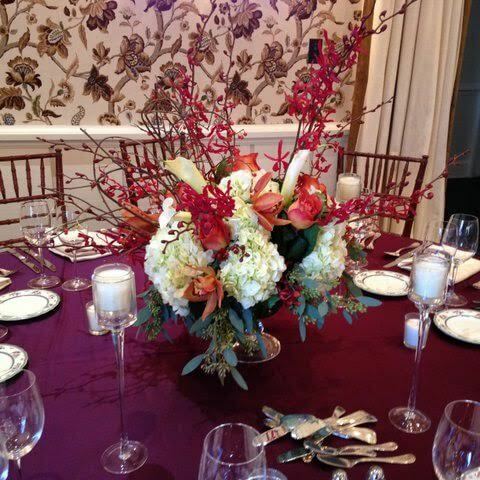 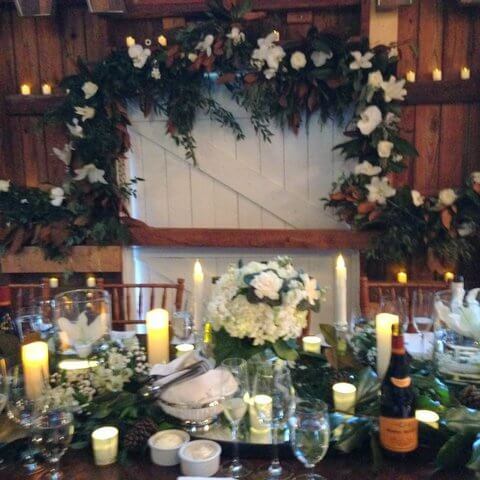 From centerpieces, to wreaths, to bouquets, we can incorporate winter flowers into our order. 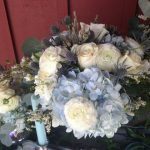 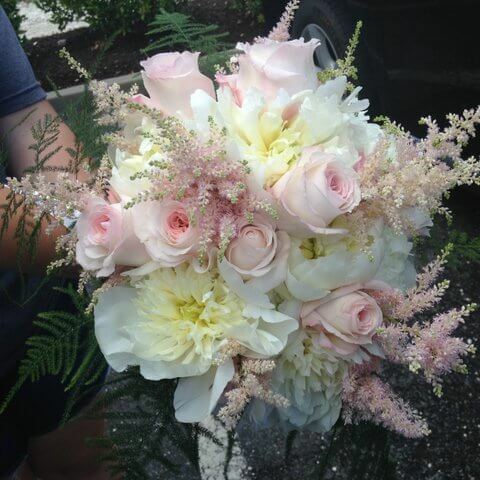 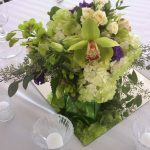 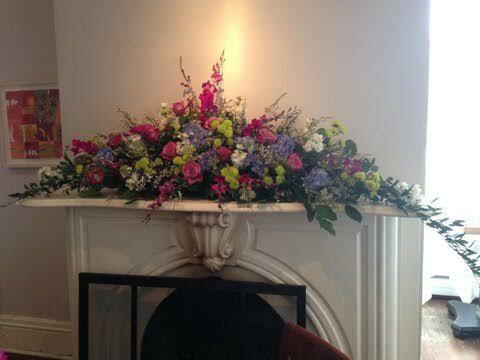 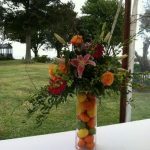 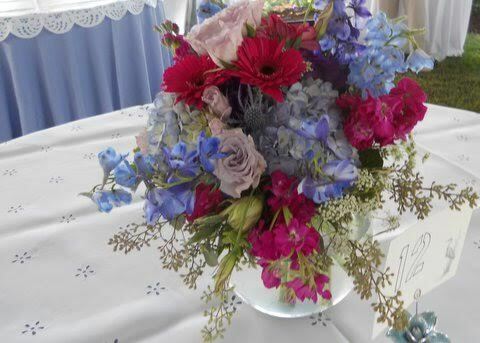 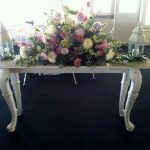 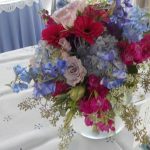 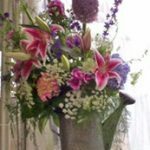 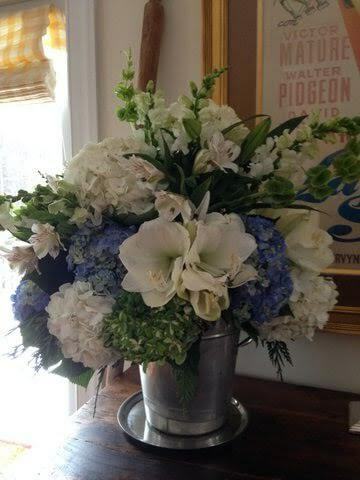 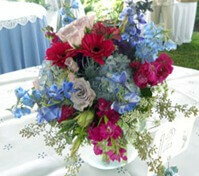 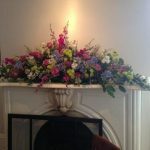 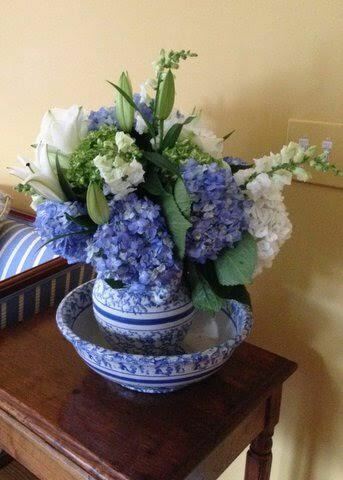 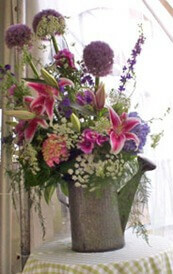 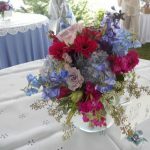 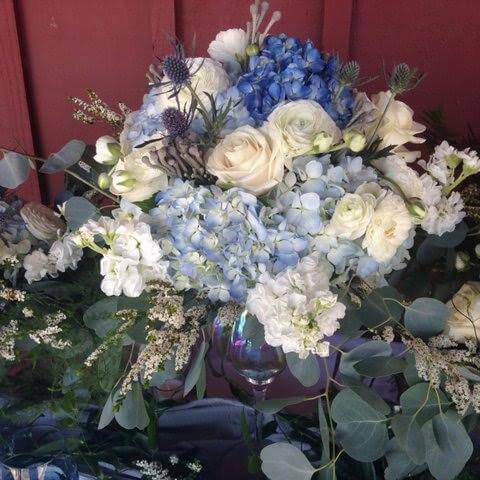 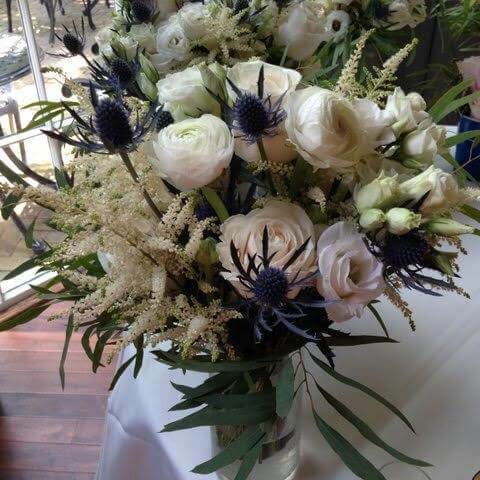 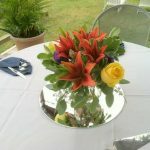 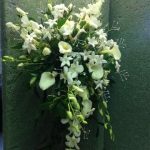 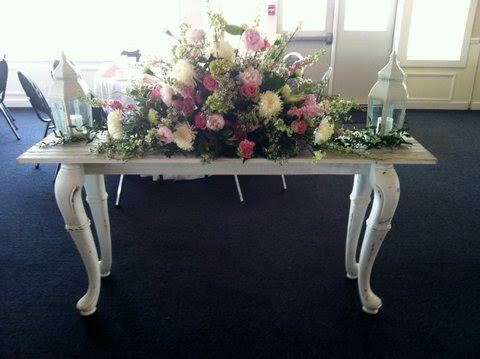 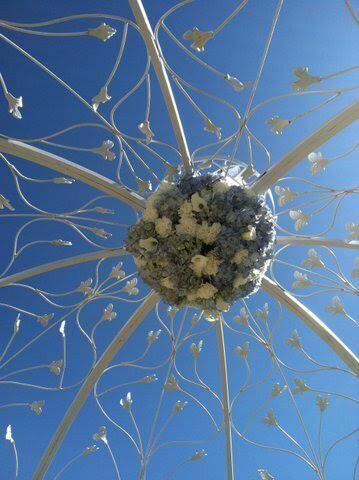 Contact Swan Cove Flowers for gorgeous arrangements for any occasion. 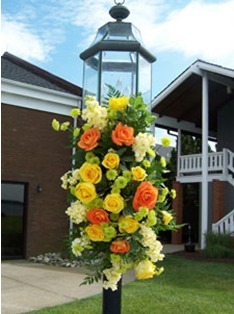 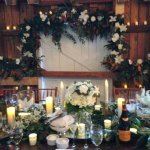 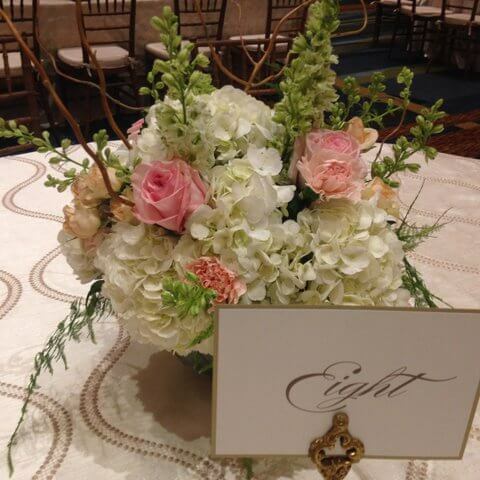 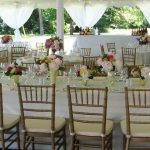 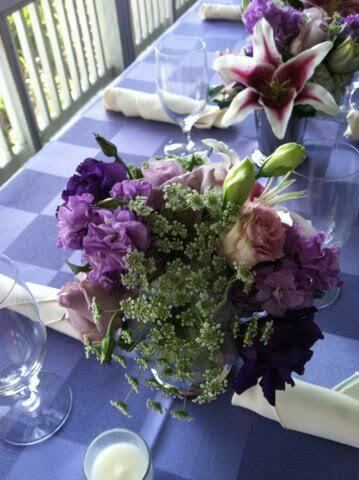 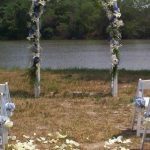 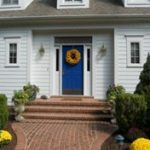 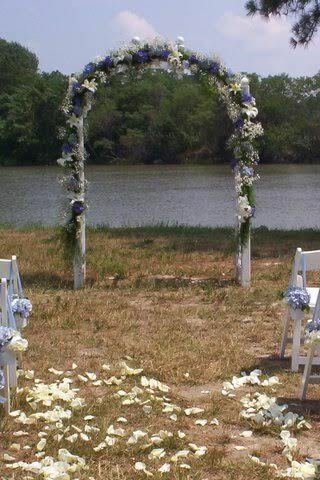 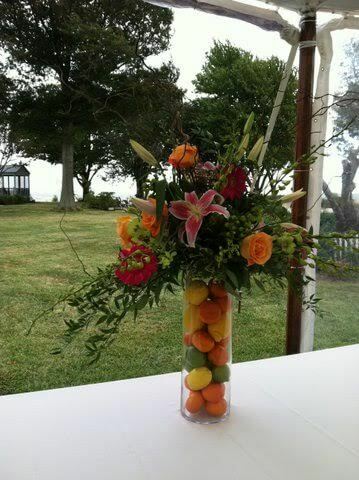 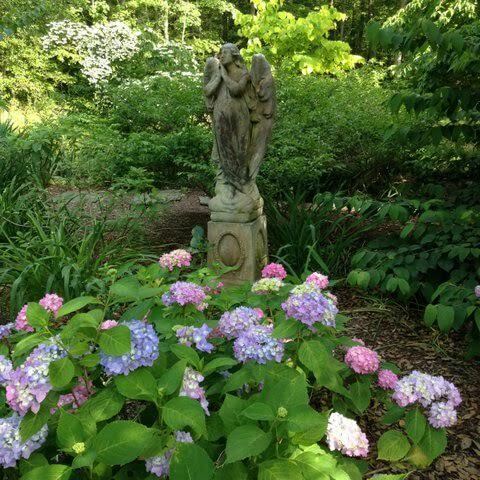 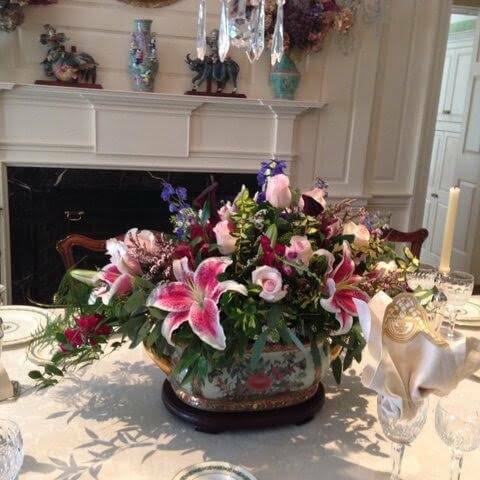 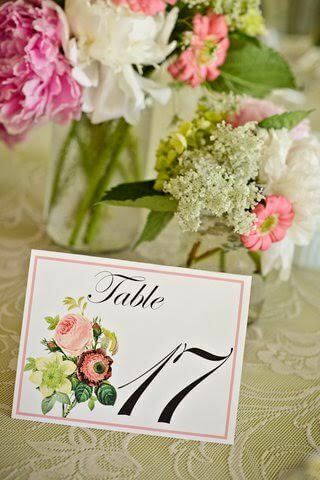 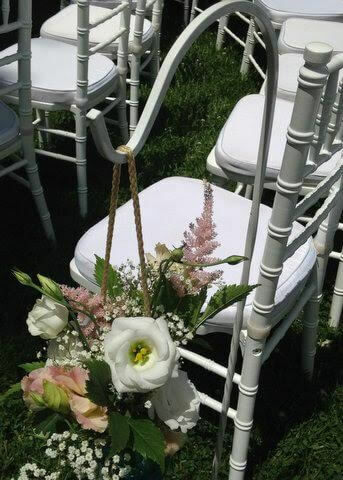 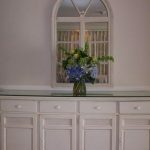 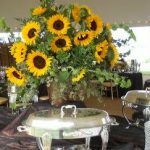 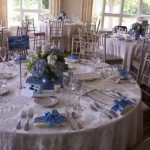 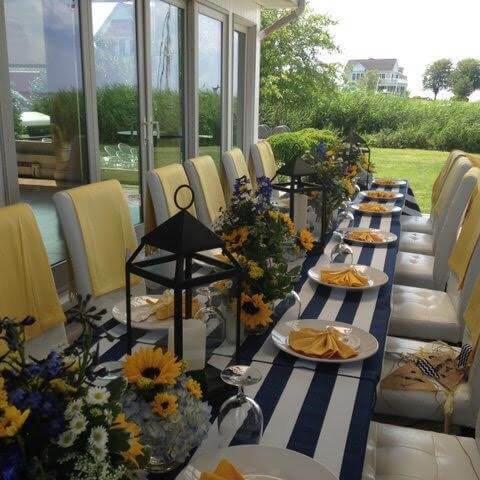 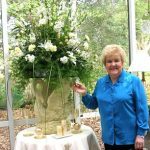 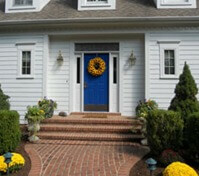 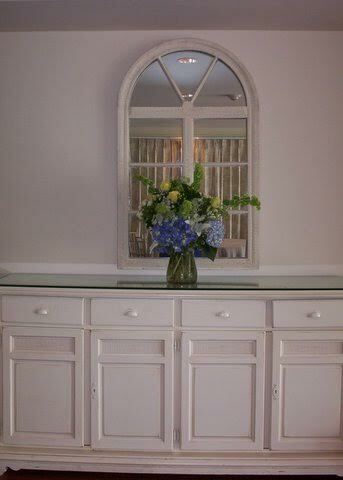 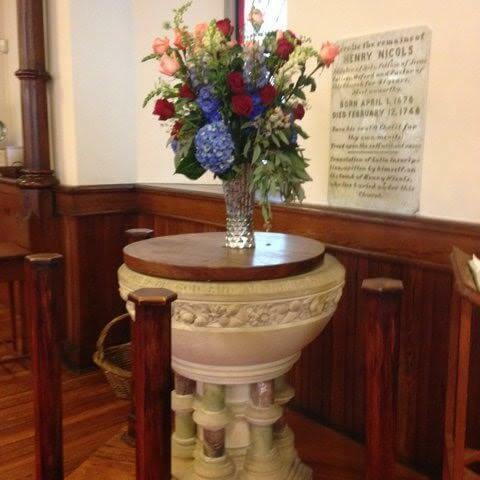 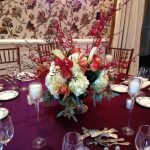 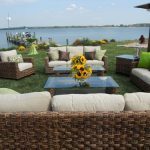 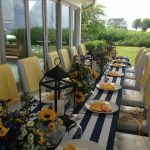 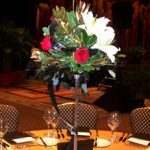 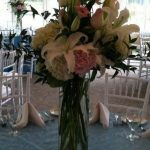 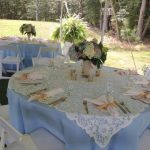 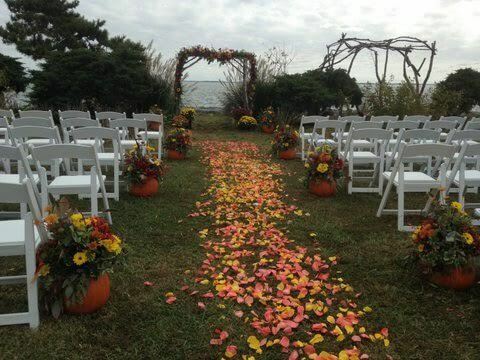 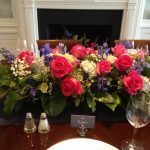 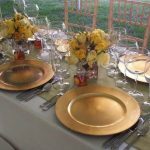 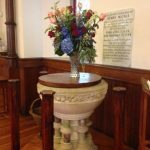 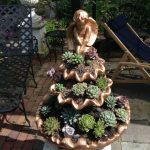 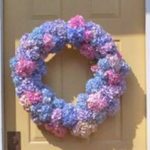 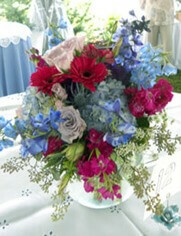 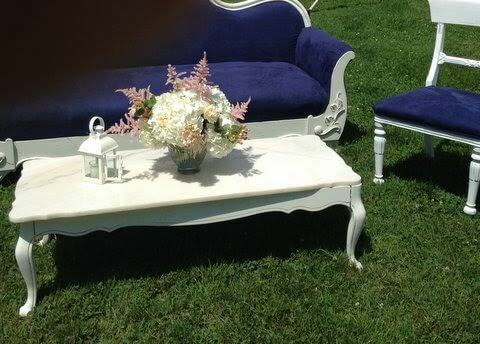 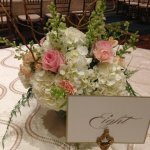 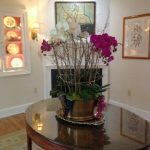 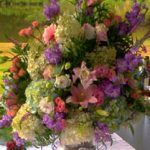 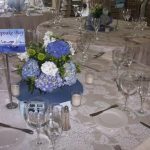 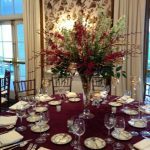 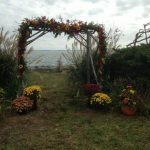 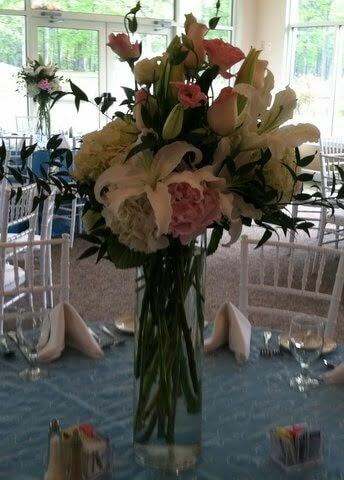 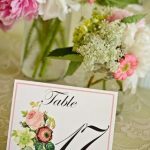 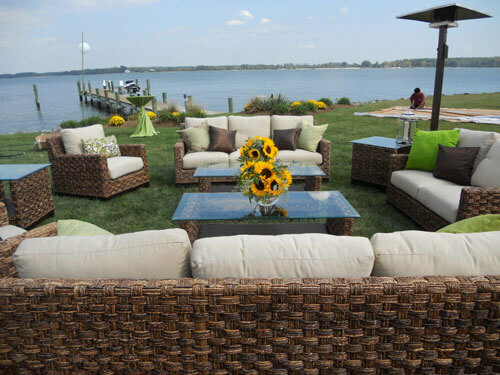 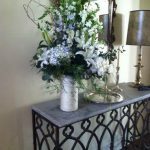 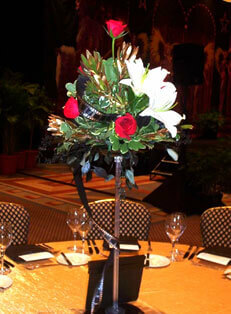 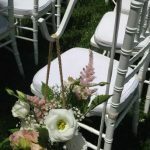 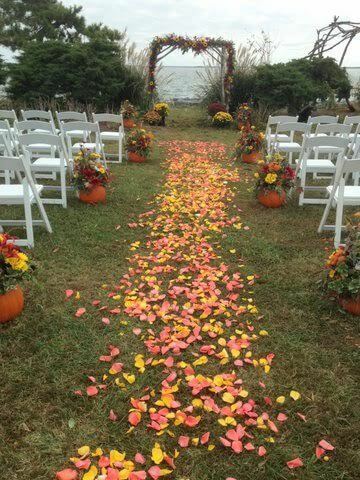 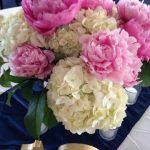 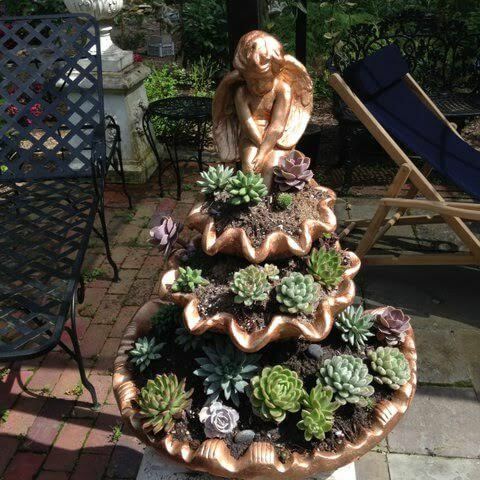 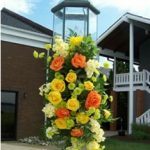 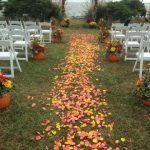 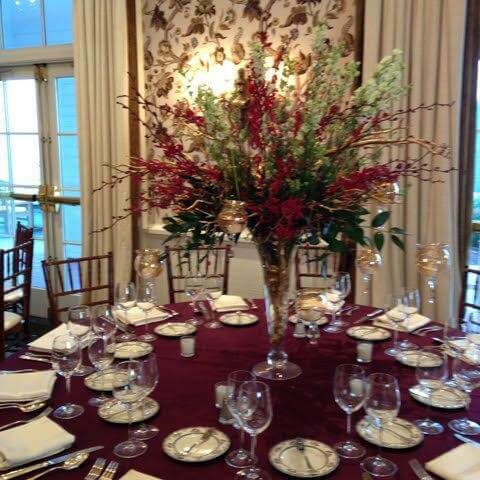 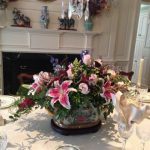 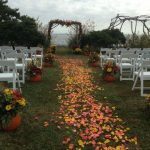 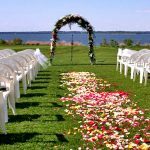 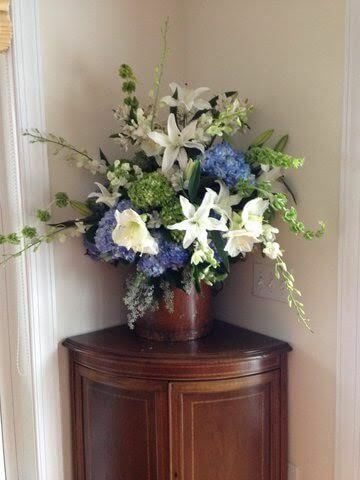 Our floral design expert is ready to assist you at 410-745-3135.